With today’s technology filtering out messages from recipient’s inboxes email may seem as though it is past its prime, especially since everyone is so focused on their website, blogging and social media. Those are required, but they only generate interest not sales. Email marketing is a way for you to generate sales. On average 1 in 5 messages get sent to the spam folder. Design with mobile in mind: Over half of all emails are read on mobile devices and that number just keeps climbing. When your email does not display correctly on a mobile device it is deleted. Targeted content: Only send messages to people who are interested in them. This means you will need to segment your data to match people to the right offers. 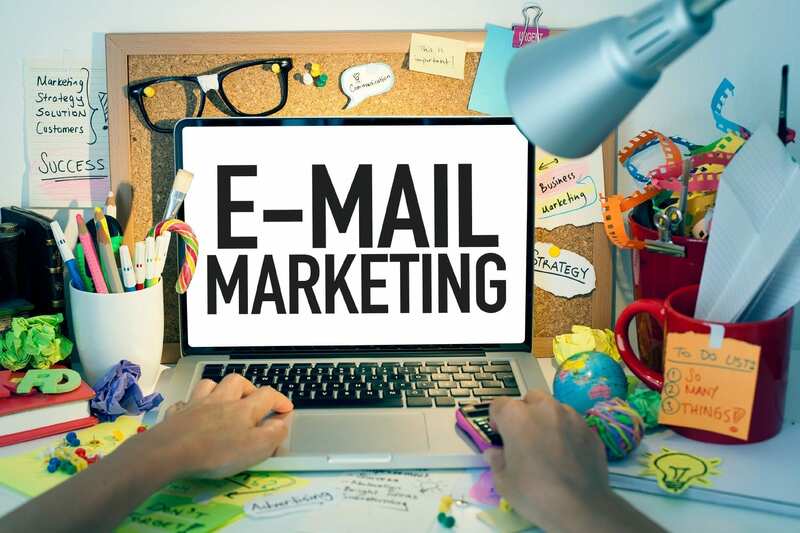 There are many benefits of email marketing. There is a low out of pocket cost; you can see results quickly, and can easily make changes for the next campaign based on the results. This is not to say that you should only send email marketing, you need to diversify your channels for maximum impact. Email marketing should be in your marketing mix to increase sales. Remember that email coupons drive not only online sales but in store sales as well. In 2016, marketing can no longer be put into siloes. Each marketing channel needs to work together. When you are able to accomplish this seamlessly, you create a profoundly better experience for your prospects and customers, which leads to increased ROI. If you need help call us in San Diego at (619) 448-6111 or email info@eyecomm.org. We are glad to help!